​Newcastle United are set to make their first signing of the winter transfer window as a move for Monaco left-back Antonio Barreca edges closer. Rafa Benitez will have to act fast if a deal is to get over the line, however, with the window slamming shut on Thursday evening. Though Magpies owner Mike Ashley is reluctant to spend during this window, Benitez identified Barecca as a prime transfer target this month and is now expected to complete a deal to bring the 23-year-old to St James' Park. 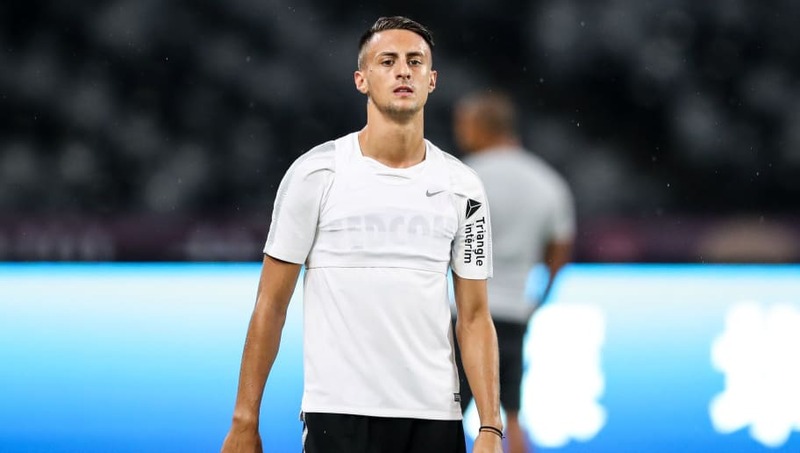 According to reports from the ​Northern Echo, Barreca will sign in the 'coming days' after Newcastle recently revived their interest in Monaco's full-back, having seen their pursuit of Lazio's Jordan Lukaku fall through after the Belgian failed a medical. The Tyneside outfit are one of ten Premier League clubs yet to make a signing this year, and though Benitez has made his transfer targets evident from the outset, the lack of funding from the board has restricted any activity so far this month. Barreca struggled under the tutelage of Thierry Henry, who was ​replaced by Leonardo Jardim last week, with Monaco sitting 19th in Ligue 1. The out-of-favour full-back has made just seven league starts for the struggling side this term, none of which came during Henry's brief tenure. With Matt Richie being drafted in to play at left-back for the last three games, Benitez cannot be blamed for prioritising the signing of a new full-back and it finally appears the Spaniard could be getting his man. The easiest thing at #nufc should be getting the fans on board. Engage, empower & tap into that brilliant enthusiasm for the football club. Instead the way the club has been run under Ashley means it's fans v the club and reasonable supporters who love #nufc are walking away. The Magpies sit 17th in the league as they go into a tricky run of games where they will face ​Man Cit​y, Tottenham and Wolves across a 13-day stretch. A lack of transfer activity could come back to haunt ​Newcastle this term as they currently sit just two points clear of the drop zone and all three clubs below them have invested in their squads this month.